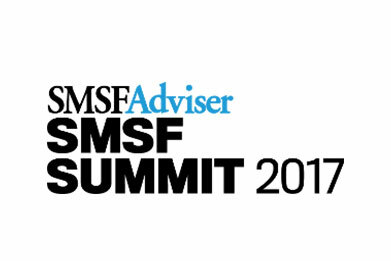 Submissions are now open to the inaugural SMSF and Accounting Awards, which recognises excellence in SMSF and accounting professionals on a state level. The SMSF and accounting industries are fast-growing and increasingly competitive. The SMSF and Accounting Awards, together with principal partner SuperConcepts, acknowledge individuals and businesses making their mark in the burgeoning areas of SMSF and accounting advice by championing professionalism, quality advice and innovation. The event also provides a unique opportunity to celebrate the top performers who may not always receive the recognition they deserve at a national level, as well as those who are focused on doing business exclusively in their local areas. The awards give finalists and winners the opportunity to leverage local marketing opportunities.